Because it has advantages of light texture, bright color, easy molding, no rust, color coated aluminum is widely used in aluminum composite panel, honeycomb board, insulation board, aluminum curtain wall, window blinds, shutters, aluminum magnesium manganese roofing system, aluminum ceiling, household appliances, gutters, aluminum cans and other areas. The color can be produces as customized, all specification can be produced as you want. 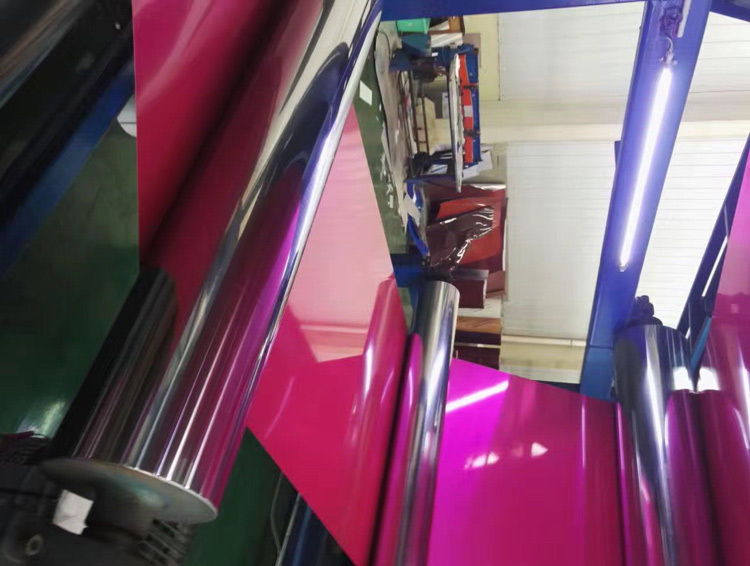 As more and more people choose color coated aluminum as the decoration material, with advanced technology and people’s hard working, the productivity of color coated aluminum will increase greatly!